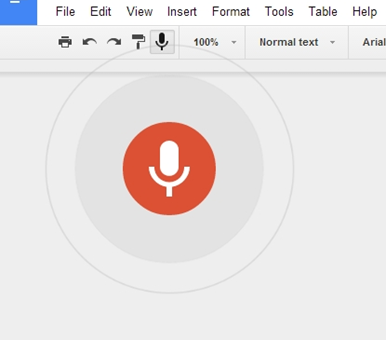 According to Marques Brownlee, voice to text dictation is coming to the desktop version of Google Docs. Check out these screenshots allegedly showing the feature in action, below. 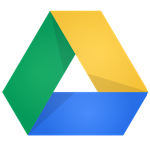 While Android has featured speech to text as part of the standard keyboard for several years now, the option has rather curiously not been a part of the desktop / web version of Google Docs (now Google Drive). Apparently, this is now changing. There was no information provided as to when we could expect this feature to roll out, though soon-ish seems like a good bet.